An unexpected error has occurred. Further information can be found in the event display of the application server. The plausibility has not been fulfilled when saving a password. The mandatory fields of the deposited form should be checked. No standard form was selected. The form can be stored in the settings under Standard form (for the LightClient}). The rights of the form must be checked. The user must have at least the permission to read the form. The form has been set correctly. 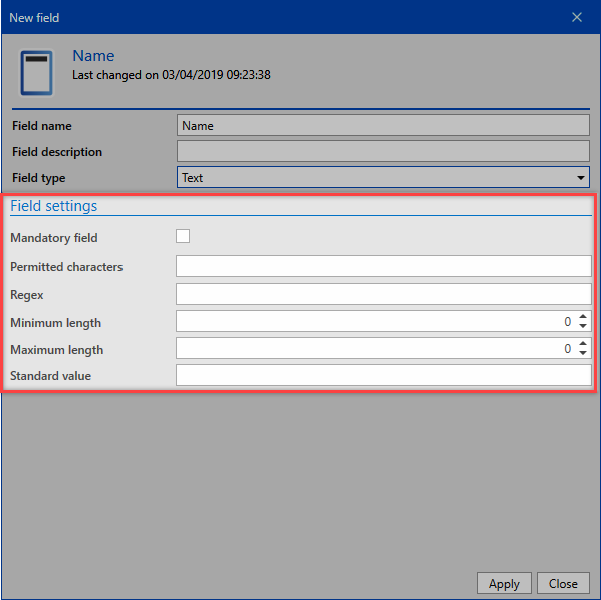 However, the field types in the form must be checked. At least required: Text, user name, password, URL. When creating a password for an application, there is a field which is not displayed. Therefore, the plausibility in fields should be checked. Is only relevant for the web view of the LightClient. It is activated if you want to create a password using the add-on and the user does not have an OU in which to create it.